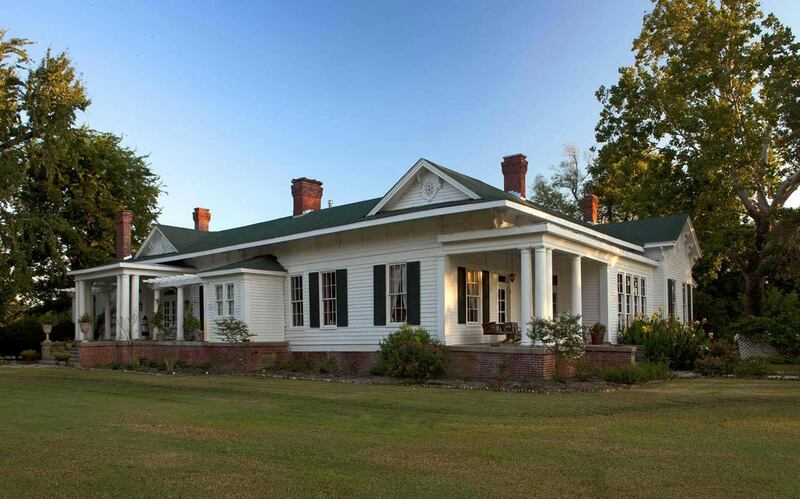 Seven Chimneys Farm invites guests to kick back, relax and begin to unwind in a way that’s particular and unique to the heart of the deep South. Seven Chimneys is located in the heart of the Mississippi Delta, hugging the Mississippi river levee near Clarksdale and Friar’s Point. 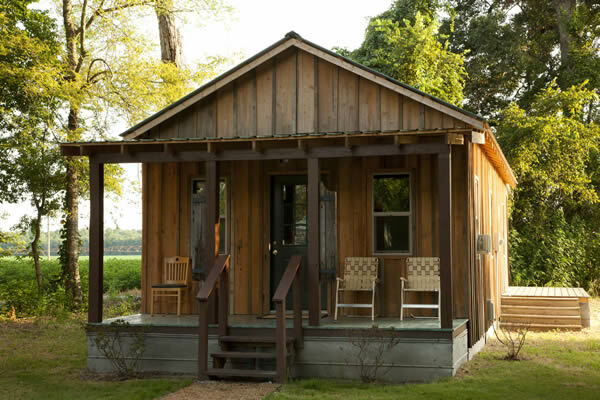 The farm is perfectly situated to explore the charms of the rural towns of the region and soak up the excellent musical and culinary cultures that the Delta is famous for. 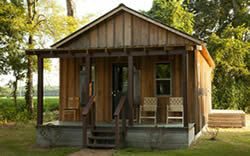 Juke joints, barbeque, grits, tamales, okra, greens and fried pies are a few of the treats that are close at hand. The river also presents a wide variety of recreational opportunities from canoeing and wildlife watching with the infamous John Ruskey and his Mighty Quapaws, to fishing and hunting galore. Of course, just sitting on your porch, breathing deeply with heavy sighs and a good book is another excellent alternative. Seven Chimney’s beauty and grace combines to create the perfect escape elixir.